Living with diabetes could be fairly expensive and challenging. 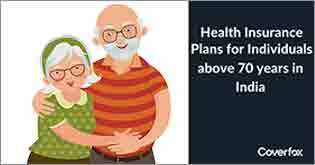 Apart from the dreary health complications it could cause, it’s equally tiresome to find the right health plan that could cover Diabetes and Hypertension. The abrupt lifestyle changes have made such ailments prevalent even among young adults and children. 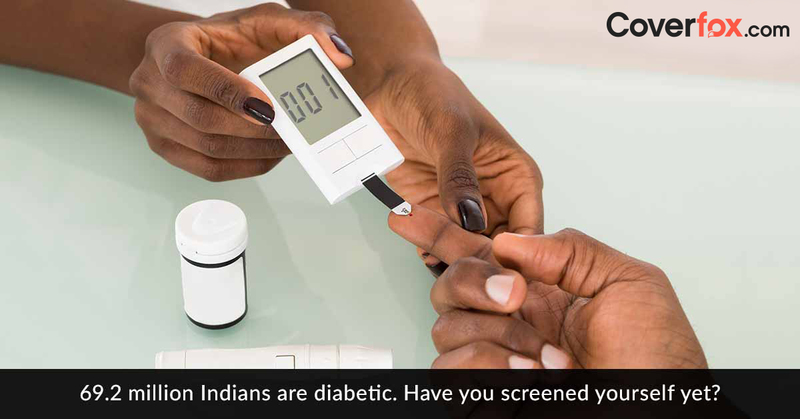 If figures are to be believed, India is not too far from being the second diabetic capital of the world – first being China – with about 41 million already affected. Hypertension is catching up closely with a projected number of 107.3 million expected to be suffering by the year 2025, as per a study conducted in 2005. Diabetes and hypertension, in general, could lead to several other health complications ultimately leading to heavy medical expenses. 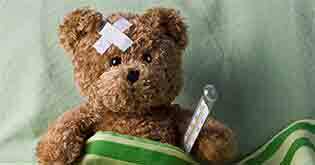 Over time, insurance companies have realized the importance of covering these ailments as well. This has offered the much-needed financial relief to the customers who had otherwise lost hope. This article is an effort to address the questions that you might ask about the cover provided on these fatal ailments. Pre-existing ailments, like diabetes and hypertension, invite a waiting period of 2-4 years for the complete cover. 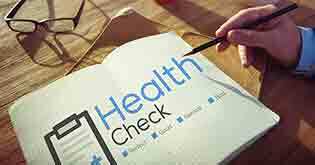 If you buy a health cover in the early stages of detection, chances are that it will cover the waiting period before the need for any major hospitalization arises. Note: In case of Star Diabetes safe plan, there is no waiting period for coverage of type 1 and type 2 diabetes. 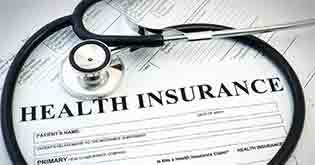 Buying health insurance at a young age will also mean that lower premium is charged. Moreover, loading in premium is less likely to happen if the plan is bought at a time when the ailment was less severe. 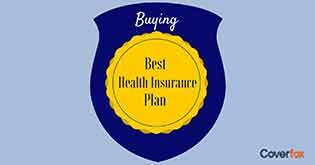 Pre-Existing Disease & Waiting Period: Any ailments that an individual suffers at the time of buying the health plan is termed as a Pre-Existing Disease (PED). Generally, PEDs are excluded from the scope of coverage for a few years. Depending on the insurance company, this period might range from 2–4 years. Hence, if you are suffering from diabetes or hypertension at the time of buying the cover, any complications arising out of these ailments will not be covered during the waiting period as per policy terms. Premium loading : Depending upon the severity of the disease and underwriting guidelines, the insurance company might upsurge the premium amount a bit. This may not sound charming, but considering the medical costs that might be involved in the long run, it may turn out to be an apt deal. Claims: Once the waiting period for the pre-existing disease is over, the claims arising for any hospitalization involving diabetes or hypertension are processed just as normal. As per the standard process, the claim can be processed either in cashless method or by way of reimbursement. Diseases like Diabetes and Hypertension could be quite taxing, emotionally as well as financially. 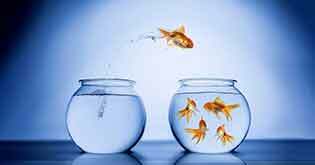 While we might be able to help you deal with the emotional anxiety, we can certainly suggest you the ways to deal with the financial obligations. Coverfox is here with unbiased advice and the best services! Call our Customer Service Unit on 1800-209-9970 (toll free). You can also email us at help@coverfox.com.